Sinister Cyclops Game Studio- Old School Meets New Technology! 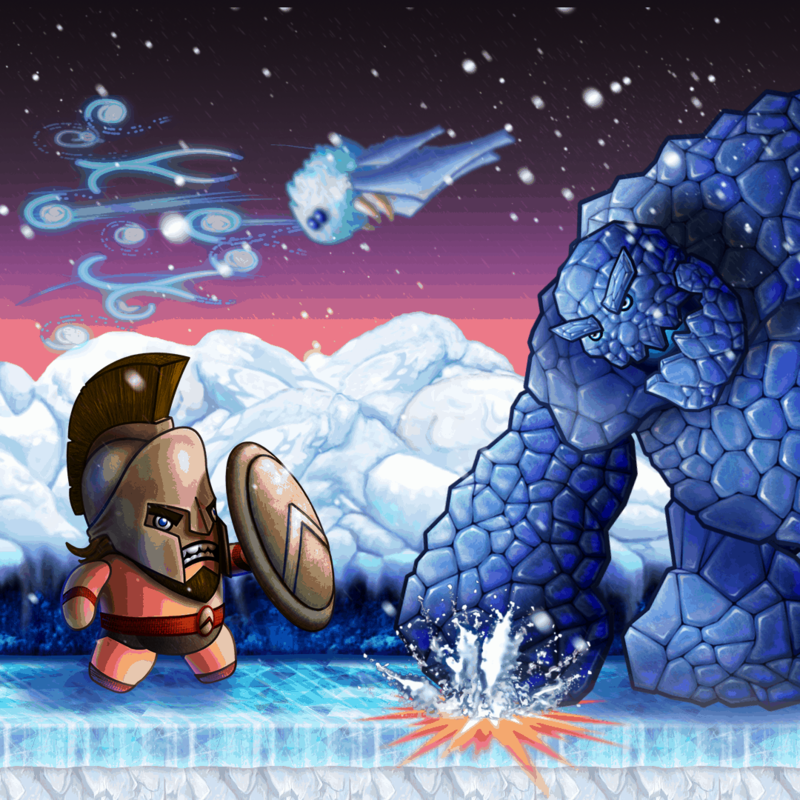 Spartan is an epic 2d platformer powered by UE4. 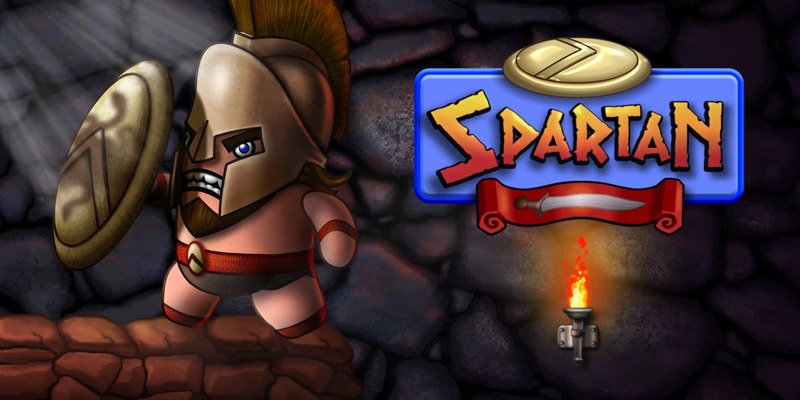 Featuring silky smooth animations, pixel perfect controls, challenging gameplay, huge non linear levels and an awesome original soundtrack , Spartan is taking classic platforming to the next level, UE4 Turbocharged style! Featuring cartoony graphics, silky smooth animations, pixel-perfect controls and an awesome original soundtrack. Spartan is powered by the award-winning and industry leading UE4, helping us bring to life the games we always wanted to create. Unleash the power and flexibility of 3D, on 2D planes. With Unreal’s latest plugin it’s possible to bring back the style we love to the modern era. latest updates from our studio.